Prudential helps people understand how their own human behaviors can become financial roadblocks. The average American has only $38,000 saved for retirement. Why? It turns out some of our biggest financial challenges are caused by our own behaviors and the way our brains are wired. 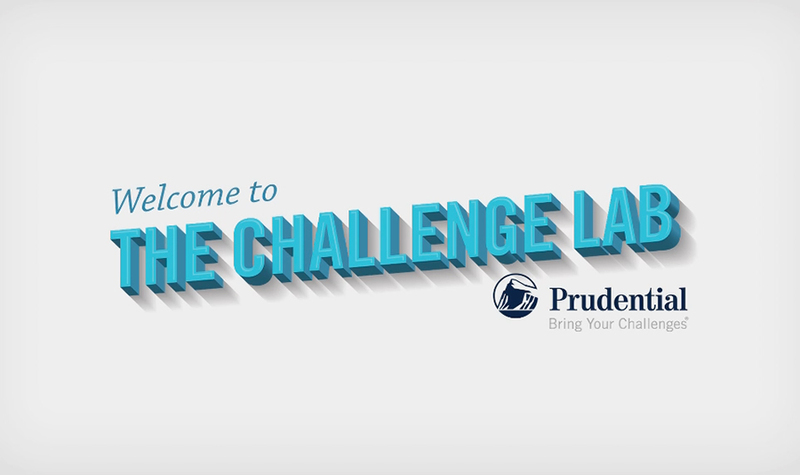 To help people change the way they think about retirement we partnered with professors from leading universities to create The Challenge Lab, the online hub of an integrated campaign that takes on the behaviors getting in the way of our financial futures. Through 75 pieces of content, experiments, facts, expert articles and interactive tools, we’re helping people who may not know anything about finance to understand something even more important: themselves.